As ALEC begins its 2014 Spring Task Force Summit in Kansas City, Missouri, this isn’t great news for Corporate America’s Trojan Horse in our Statehouses. Last year, ALEC experienced a $1.3 million budget shortfall from an exodus of its corporate members in recent years, including prior departures from utility companies Entergy and Xcel. None of these six utilities made any commitment whatsoever to maintain disassociation from ALEC. Most of the utilities defended their self-stated commitments to climate and clean energy policies, which Greenpeace’s letters referenced and juxtaposed against ALEC’s ongoing work to deny climate change science and undermine climate change solutions like renewable energy policies that create jobs and stimulate local economies. Independent of ALEC, some of these companies continue to resist commonsense clean energy incentives, such as net metering for distributed solar generation. The democratization of electricity production poses a serious threat to monopolistic utility companies, and rather than working to innovate during this massive shift in the energy economy, many utilities are digging in their heels. In the long run, that will not likely turn out to be a wise choice; even King Coal’s top lobbyists admits that the industry is outdated, comparing coal’s latest pollution control technology to the irrelevant “bag phone” technology of yesteryear. UPDATE: Dominion CEO Tom Farrell addressed the company’s ALEC support at their shareholder meeting on May 7, 2014, after being pressed by Seth Heald of the Sierra Club Virginia Chapter. Read more at Power for the People VA.
APS rejoined ALEC after a brief 8-month breakup. Perhaps ALEC’s clear intent to impose taxes and fees on people and small businesses installing solar panels on their rooftops wooed APS back into its dirty ranks, since APS coordinated with other Koch-funded front groups to run ads promoting fees for solar net metering. 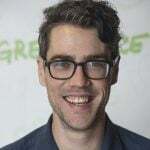 APS executives have refused to communicate with Greenpeace. 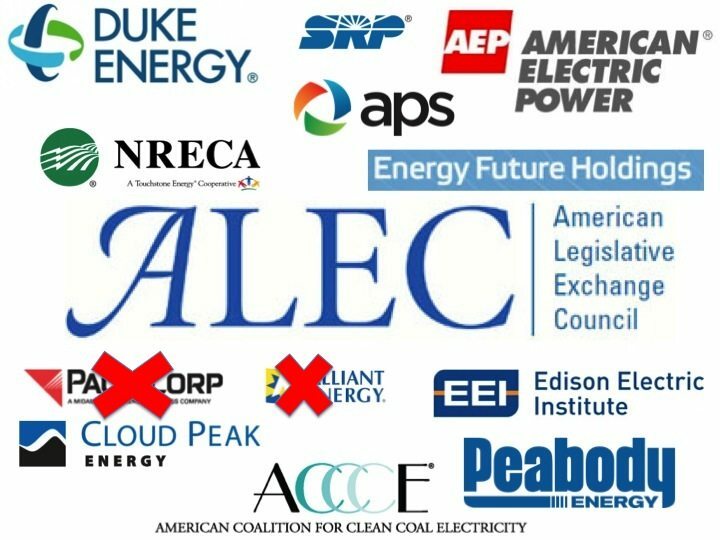 The nation’s largest utility company, Duke Energy, has alsorefused to discuss ALEC after internal ALEC documents published by The Guardian indicated that Duke’s membership lapsed when it merged with Progress Energy. Notes indicated that Duke was simply pausing amid the merger to assign new lobbyists to work with ALEC. In 2012, over 150,000 people asked Duke to leave ALEC. ALEC has helped Duke block regulations on its toxic coal ash dumps, fought clean energy incentives and disfranchise legitimate American voters. It’s worth noting that all of these utilities can still have proxy involvement in ALEC’s dirywork through their membership in thepower sector’s top trade association, Edison Electric Institute. EEI pays to participates in ALEC’s Energy, Environment and Agriculture task force. ALEC’s previous director for its energy and anti-environmental initiatives, climate change denier Todd Wynn, is now Director of External Affairs at EEI. EEI, ALEC and the utility companies they represent are all engaged in heated battles against US Environmental Protection Agency’s pending rules for power plants to reduce their carbon emissions, and political attacks on residents and businesses that install small-scale solar arrays and sell extra electricity back to utility companies. 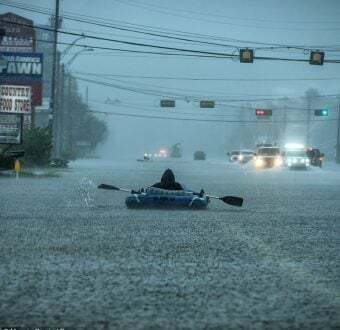 These contemporary fights are consistent with the decades-long use of ALEC by dirty energy giants to deny the science of climate change and oppose any policy solutions to global warming. 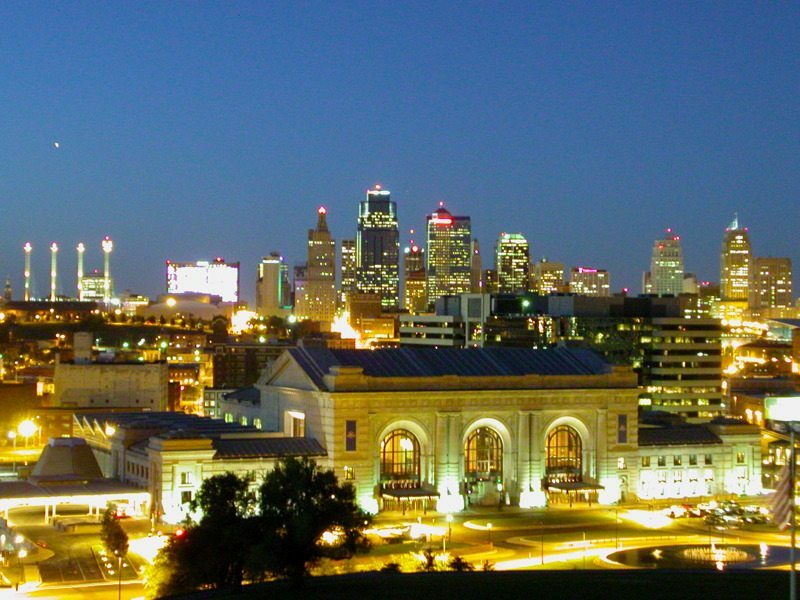 Starting today, ALEC meets in Kansas City, Missouri for its 2014 Spring Task Force Summit, where corporate lobbyists and state legislators will vote in secret on new model bills. Legislators will then return to the states to implement ALEC’s Big Business wishlist. Check out this fresh report on ALEC’s impact in Kansas and Missouri in recent years, from Progress Missouri and other groups participating in the “Stand Up To ALEC” initiative. For the latest on ALEC’s attacks on clean energy on behalf of utility companies and the omnipresent Koch Industries network: see the New York Times, the Washington Post, the Los Angeles Times, MSNBC’s Rachel Maddow (note PolitiFact’s clarifications) and Chris Hayes, The Guardian, and Huffington Post and the New Republic. You can look to groups like Greenpeace, the Energy and Policy Institute and the Center for Media and Democracy’s PR Watch for an ongoing window in to ALEC’s lobbying on behalf of polluters.